Vintage Japan Postcard Kimono Lady! This is a Vintage Japan Postcard! 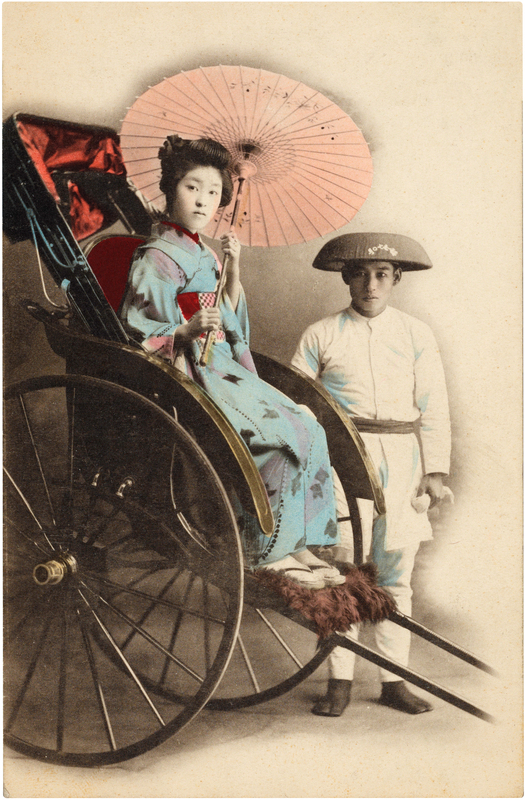 This card shows a beautiful Geisha Woman wearing a Kimono, and holding a Parasol! Nice for your hand made Card or Mixed Media Art Projects! Japanese Watercolors Images Kit! 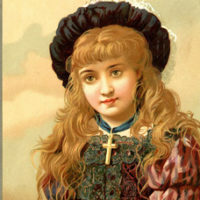 Graphics Fairy Premium Membership 11 Medieval Lady Images and Costumes! Vintage Adorable Child in Pumpkin Costume Image!